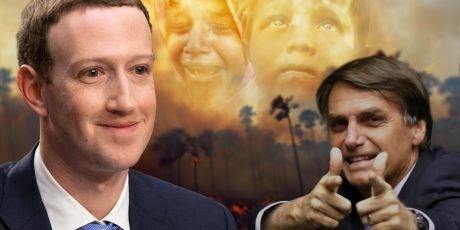 Avaaz - Zuckerberg: Clean up WhatsApp! The evidence is overwhelming that WhatsApp has become a weapon of mass democratic destruction. We demand that Facebook immediately install disinformation protection for all WhatsApp users and, if necessary, make encryption optional so that users can choose to assist efforts in monitoring disinformation. You must delete all fake and fraudulent accounts and correct fake news circulated on your platform.